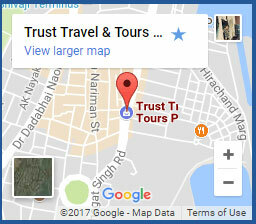 Trust Travel & Tours Staff voices their views on Travel! Let’s build a borderless world where travel becomes easy & affordable. MD : Mr. Zakkir Ahmed. 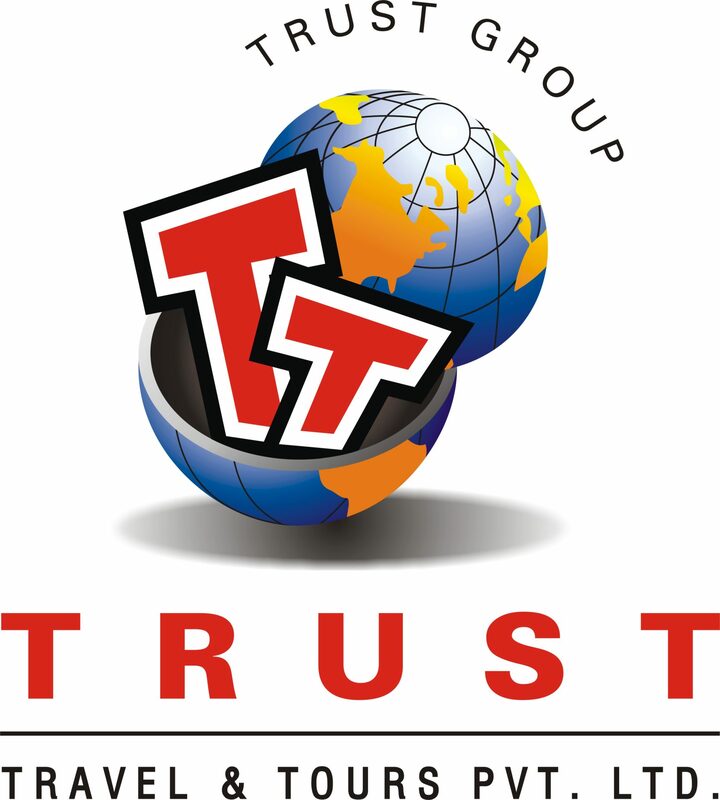 © 2019 Trust Travel and Tours Pvt. Ltd. | Adenhanseo Online Solutions LLP.